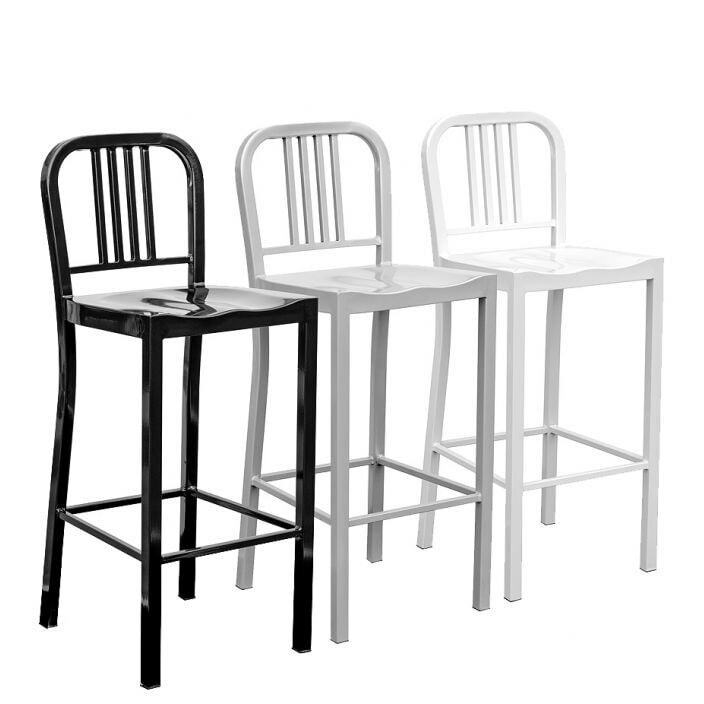 From our ever expanding range of modern and contemporary seating comes the stunning metal back bar stool. Made from solid steel and available in three colours - either black, silver or white. This stool will brighten up your home and provide additional seating, working well on its own or complimented alongside our range of metal furniture.